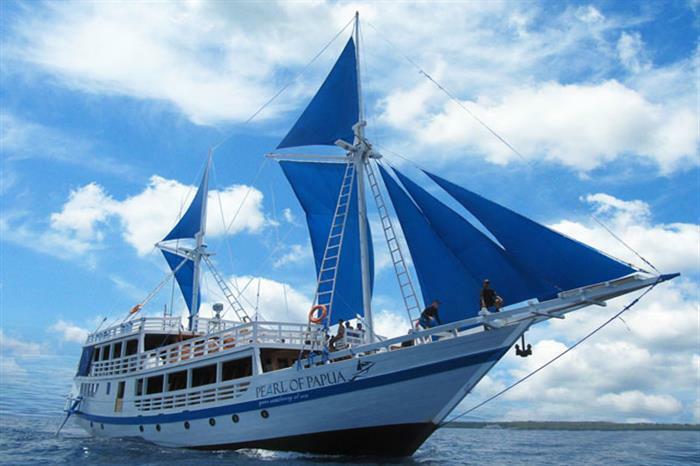 Measuring 30 meters in length, the M/V Pearl of Papua is a luxury liveaboard offering diving vacations in the beautiful Raja Ampat region of Indonesia. 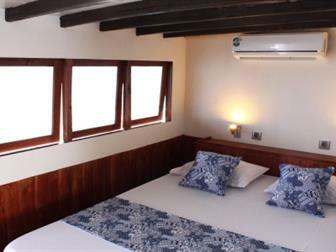 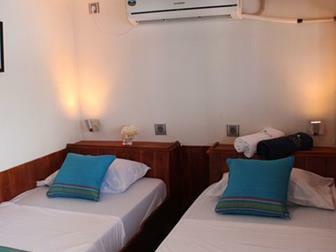 With a crew of twelve, guests will be treated to all the comforts they would expect aboard a dive holiday vessel. 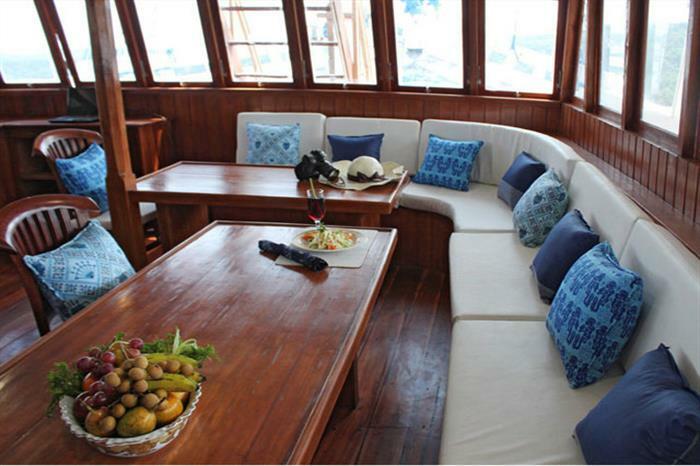 From delicious meals prepared by the executive chef daily to snacks and drinks on the sundecks, the Pearl of Papua has everything you need. 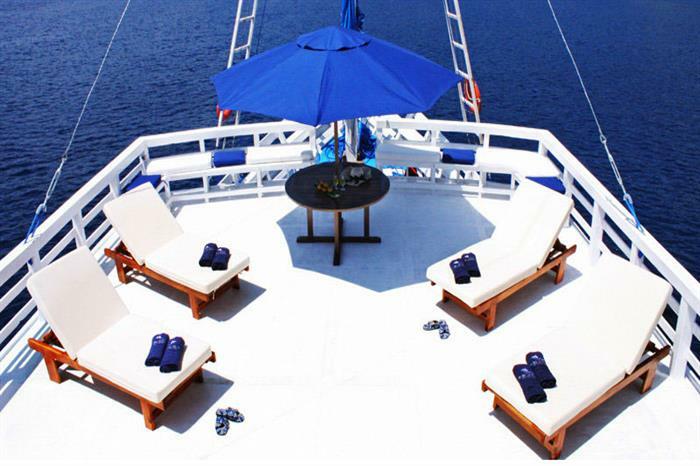 The vessel�s diving amenities include rinse tanks, a camera setup for underwater photography equipment, equipment storage room, a spacious dive deck, and charging stations for batteries. 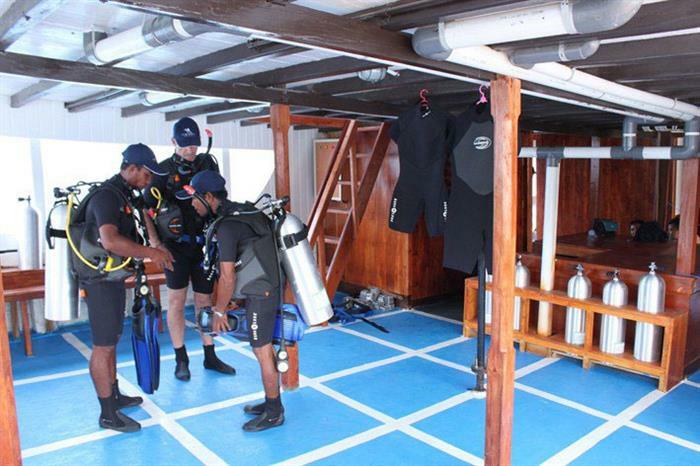 Scuba divers will be taken to amazing dive spots in Raja Ampat full of thousands of species of fish, stunning coral reefs, shipwrecks, and exceptional vertical walls. 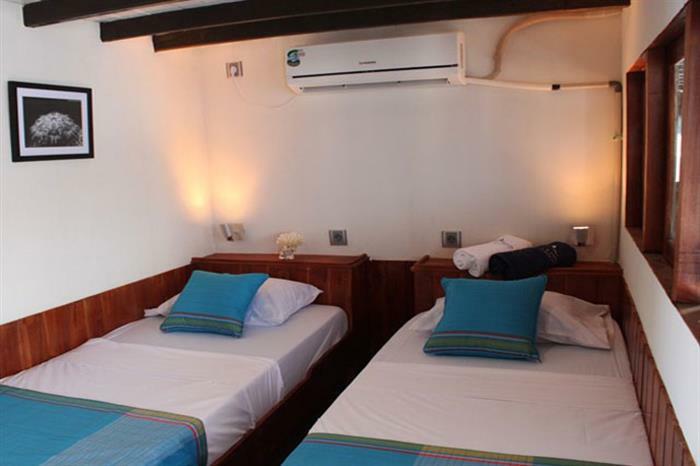 Perfect for underwater photographers, these beautiful turquoise waters are full of biodiversity and photogenic diving spots. 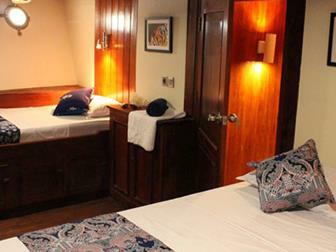 The Pearl of Papua is complete with private cabins that each feature an en-suite bathroom and air conditioning, and massage services are available aboard the vessel. 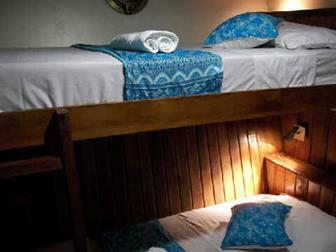 For an outstanding diving vacation in Indonesia, choose the Pearl of Papua. 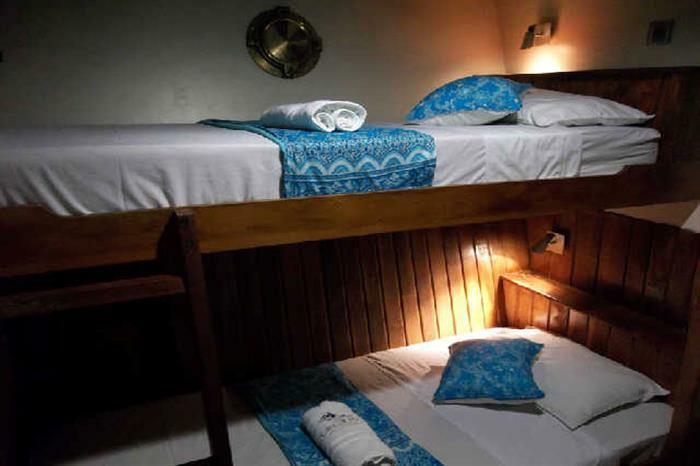 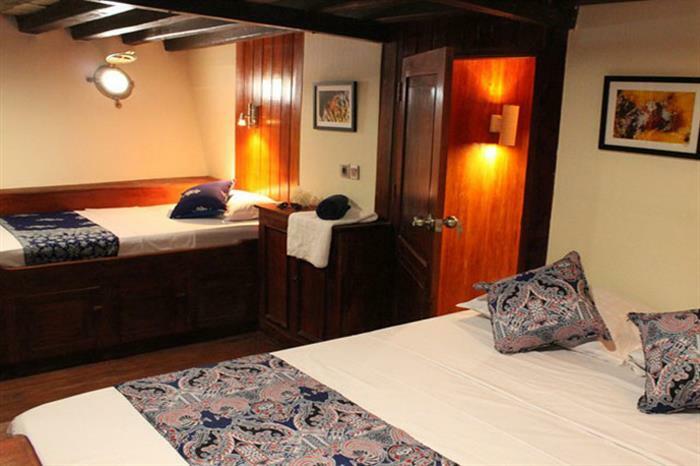 Book your next diving cruise on this Indonesian liveaboard today!